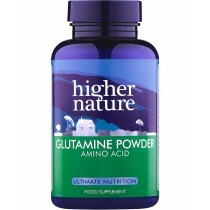 Glutamine is the most prominently found amino acid in the body. It is necessary for proper function of the immune system as well as brain function and digestion. It is also important for removing excess ammonia from the body. It is a very important nutrient. Most people have enough in their bodies from what their bodies produce and what they get in their diet. However, some people who are undergoing illness or extreme stress to the body may benefit from a supplement. 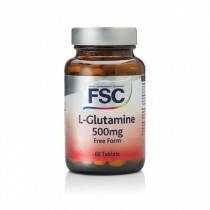 L-Glutamine is important in recovery from illness. When the body is under stress of this type, it releases cortisol, and cortisol in turn lowers your levels of this important amino acid. 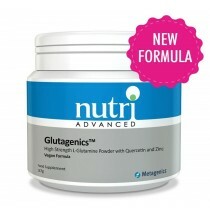 Since the nutrient is important for your immune system to fight the illness effectively, a supplement would be in order. Athletes that put their bodies under extreme stress due to extreme exercise may also benefit from a supplement for similar reasons. Without the supplement, athletes run the risk of illness.People with cancer also have low levels of this nutrient in their systems. However, the amino acid has been shown to cause growth in tumors as well as in healthy cells. More research is needed before this supplement is used for common treatment of various types of cancer. You can get this nutrient through the foods you eat, including meat, dairy, and green leafy veggies like spinach. You can also get it as a supplement. It is often available either by itself or as a part of a protein supplement. The supplement may come in powder, pill or liquid form. You should follow the instructions on the packaging of the supplement to take it properly. Improper use of the supplement could lead to side effects. 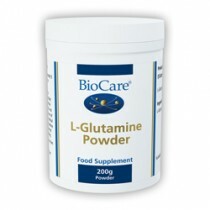 Overall, glutamine is safe for most people.